One of things that I am the proudest of when it comes to my jewelry is the fact that I am part of the design team for ZNetShows. They offer such wonderful cultured sea glass, Chinese crystal beads and glass pearls as well as semi-precious gemstone beads. They are a great company to work with and for. 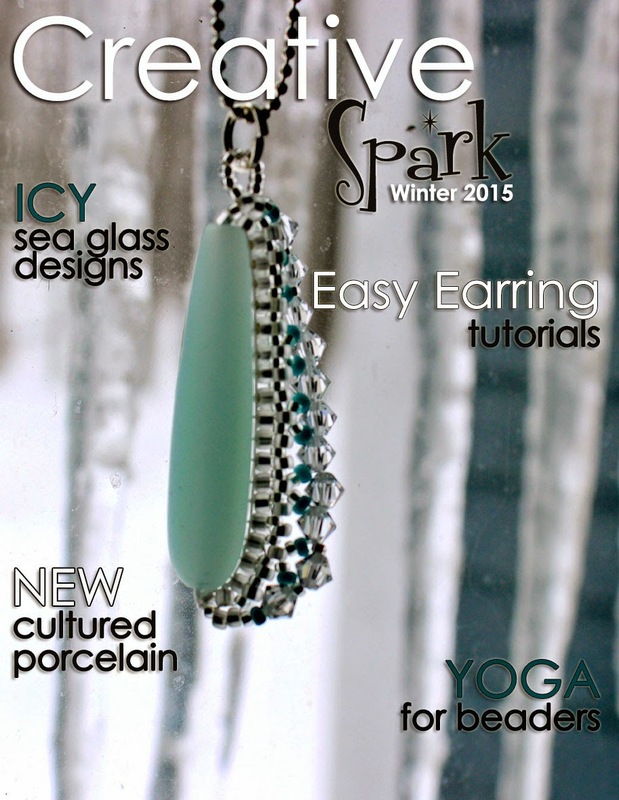 Part of the fun is designing for the quarterly Creative Sparks magazine and the winter issue is now available for your enjoyment. Inside you will find some of my designs as well as ones from the other designers who are part of the team. 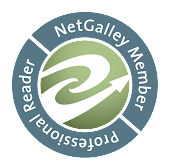 Blogger is being a bit buggy so it won't let me embed the issue so just click on the cover above to be taken to the e-mag to be inspired. it is fun to be part of the design team with Hope - and ZNet! such beautiful beads to work with!! I'm sorry I missed this last round as those porcelain shards look amazing to work with! Hi Shai, your Fire and Ice bracelet is wonderful. Isn't Znetshows great to work with?